Signing up is as easy as one, two, three. 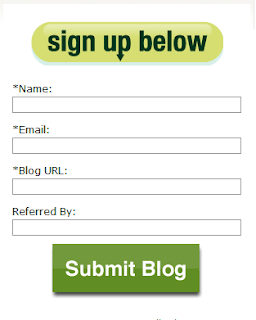 Your blog must meet their requirements then you just have to wait for it to be approved. Quality writing and information are your armors here. You'll start receiving e-mails from them once they approve your blog. Their emails contain available campaigns. They arrive once a week. All you have to do is choose which campaign or campaigns (yes, you may apply for as many as you can) you're interested writing about, then fill out the form they'll provide. If you are chosen for that campaign you applied for, you'll receive another email that contains the instructions from the advertiser. If no email arrives, it means you are not suitable enough for the campaign. But don't worry, you may still apply for other campaigns the ff weeks. Cool, I guess this is the same as SocialSpark right? This is something like social spark right? gotta give it a try! This is one of the many ways to earn money online. 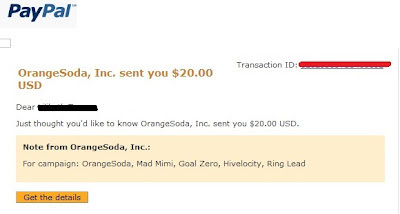 If you guys aren't sure if this is a scam, I have a friend who earned a few bucks from bucks2blog, so they really pay. I will register later .thanks for sharing.will save the link for a while to get back to it later. wanna earn online while bum :)) gotta try this one.